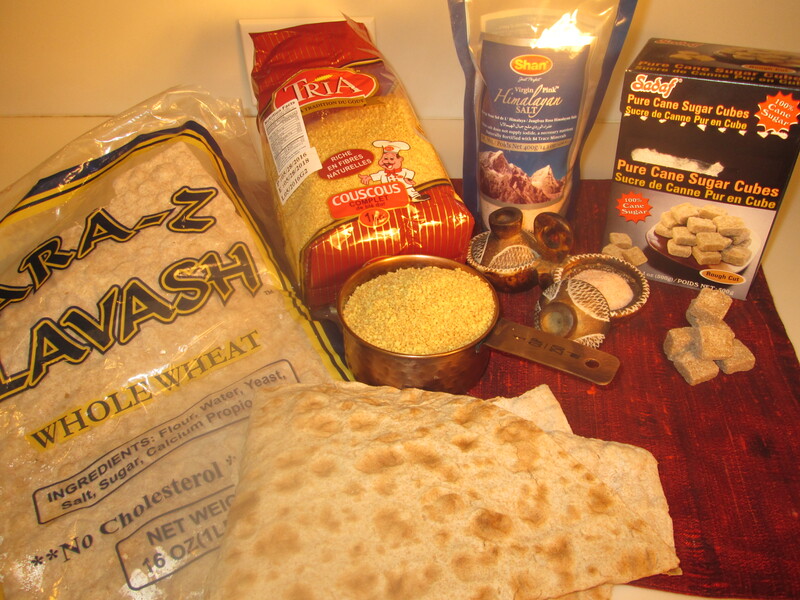 I blogged in April about some products I purchased to prepare a meal for the Persian New Year, Nowruz. About a mile from my home is a global market, named North Park Produce, where I purchased many of those ingredients. Just walking through the doors gives you scents of exotic spices and foods. You can find serving dishes such as delicate tea cups. 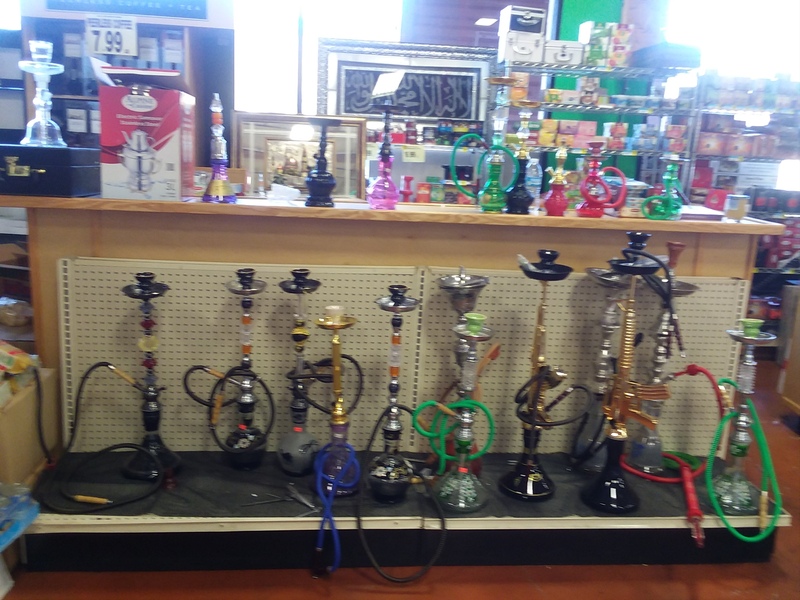 And, of course, gorgeous hookahs of all sizes and colors. There is a whole row of teas and coffees imported from distant lands, labeled with exotic languages. 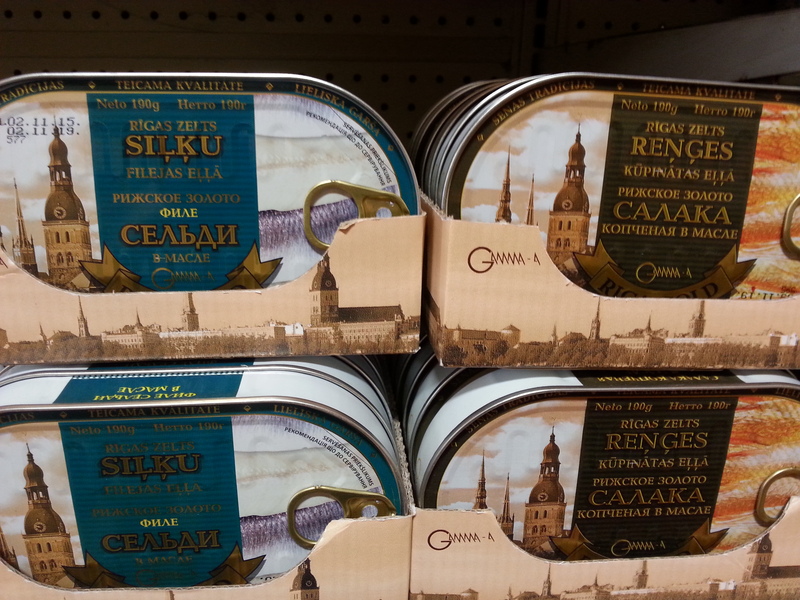 And an interesting Russian sugar. Not sure what the buffalo/bison refers to. 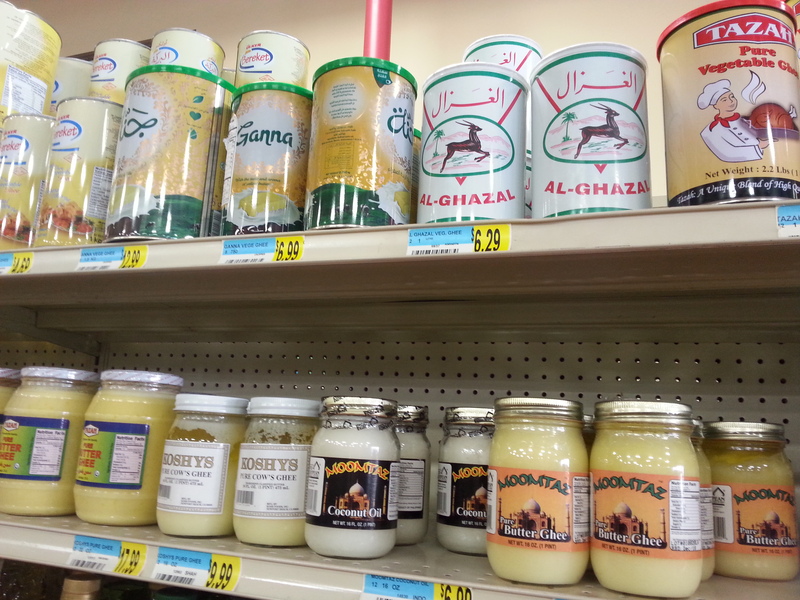 Shelves are brimming with dozens of ghee’s along with jars and cans of delicious food items from the Middle East to North Africa to Russia. And there are a huge variety of sweets, including these pure cane sugar treats, one with saffron, from the Yazd province in Iran. 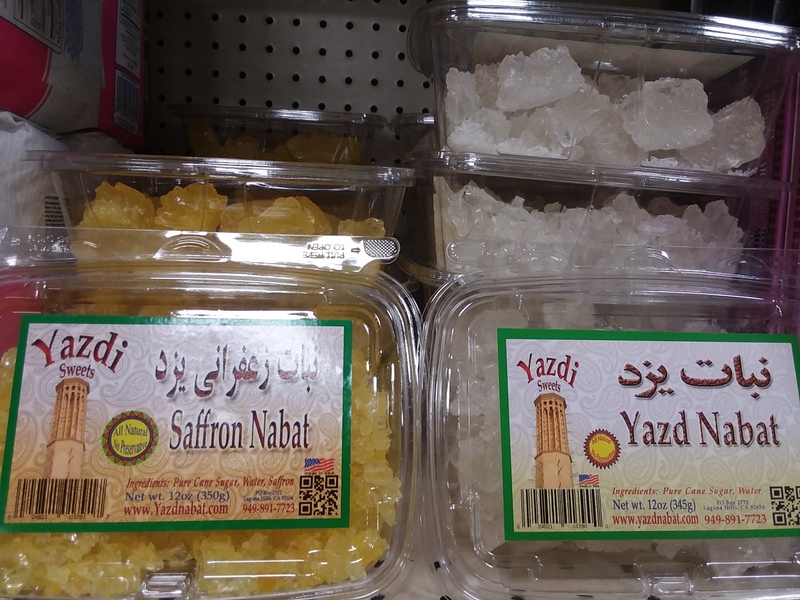 These particular treats are made in Orange County, CA, which has a huge Persian community (anyone watch Shahs of Sunset or Flip or Flop with Tarek El Moussa? Yes, Persians from Orange County). 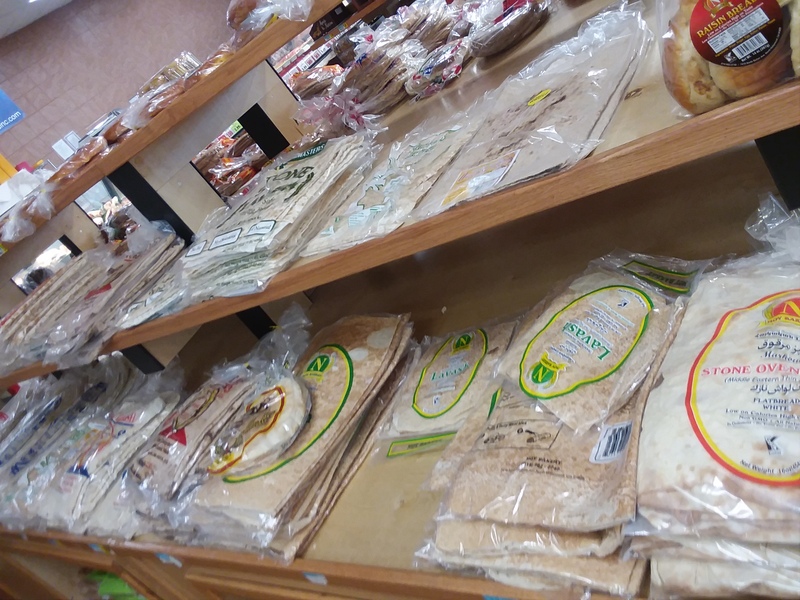 There is fresh produce along with sacks of dried peas, bags of dried limes, stacks of dates, tables piled with lavash and other flatbreads. A cold case brims with dairy products including many choices for feta cheese. But also, they have a fresh dairy case where you can taste before choosing the type of feta you’d prefer, including Danish, Hungarian, and Bulgarian. Yum! 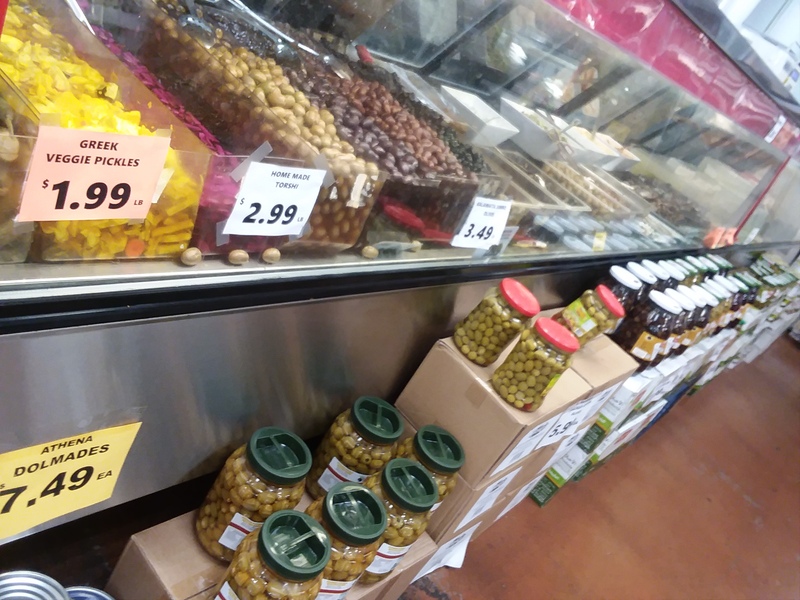 Along with the fresh feta, the market has a wide selection of olives, stuffed grape leaves, plus other tasty-looking Mediterranean foods. 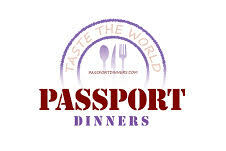 They also provide hot prepared foods including kabobs, falafel, and gyros. I enjoy talking with the butcher and taking home piles of lamb or veal shank, or chunks of goat meat. They offer fresh halal meats with special selections of cuts during the New Year, which the butcher is ready to prepare for your purpose. Halal meats are specially butchered in a manner that complies with Islamic law as expressed in the Koran, and is similar to Kosher laws under Judaism. I love getting these meats because I can be assured that the animals were raised in a healthy environment (definitely NOT factory farmed), humanely butchered and bled, and that the meats have been handled in a clean and safe manner. Halal meats are definitely a cut above factory farmed meats. 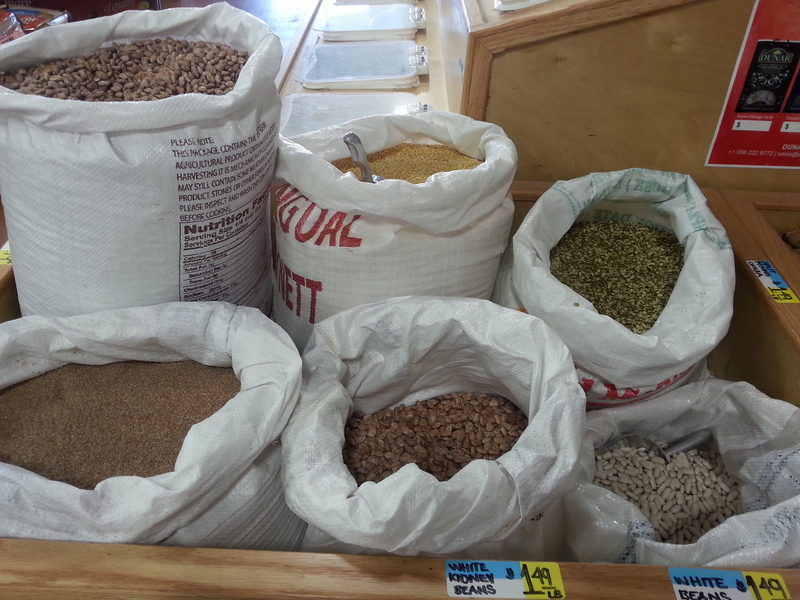 Look up YOUR neighborhood international market, explore a little, and pick up some interesting items from distant corners of the globe that you might not have seen before. Explore the world through food. That’s what I love to do.